The death toll stood at 12, with fears it could rise. The tremors caused panic on streets where emergency teams were providing relief to victims of Saturday’s quake, which toppled cinderblock homes and rickety buildings in several cities. 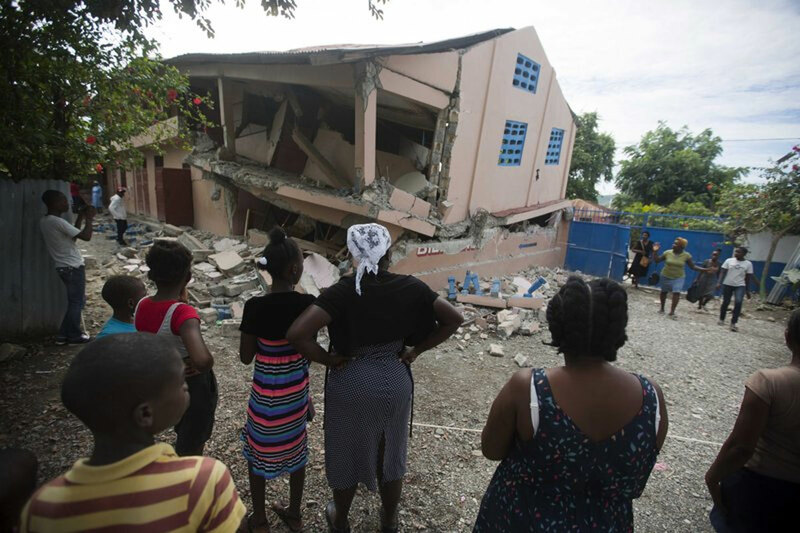 A magnitude 5.2 aftershock struck Haiti on Sunday, even as survivors of the previous day’s temblor were sifting through the rubble of their cinderblock homes. The death toll stood at 12, with fears it could rise.